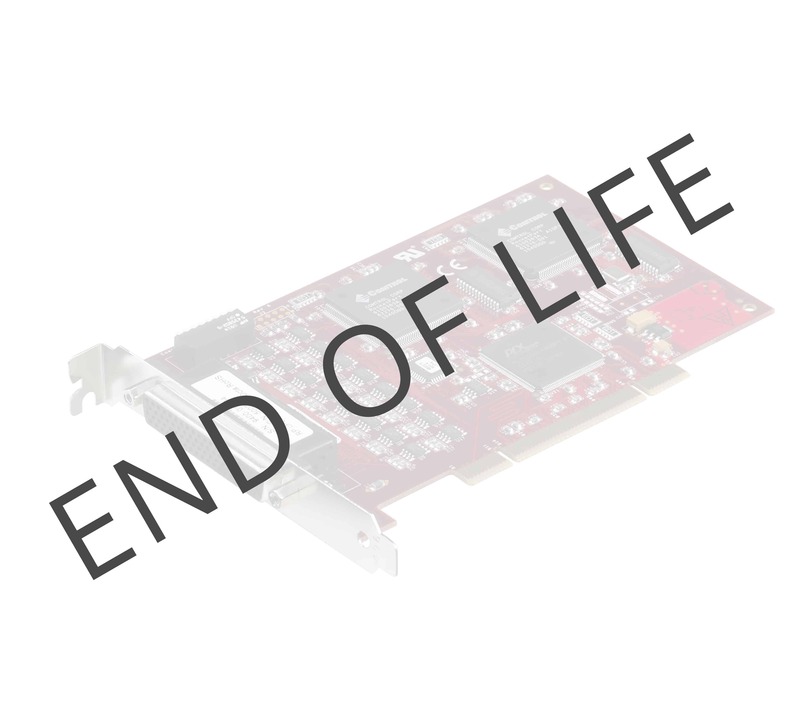 The RocketPort ® uPCI SMPTE Cards products have been discontinued and does not have a replacement. Visit this page for a list of discontinued products. The RocketPort ® uPCI SMPTE Cards product pages will be maintained to provide product information and support. The RocketPort uPCI SMPTE Cards provide serial ports utilizing a single 32- or 64-bit PCI card slot and is compatible with all current 3.3 and 5.0 Volt PCI bus architectures. The uPCI SMPTE Cards DB9 and RS422 serial ports meet the SMPTE 207M standard and support RS-422 serial communications at speeds up to 921 Kbps. 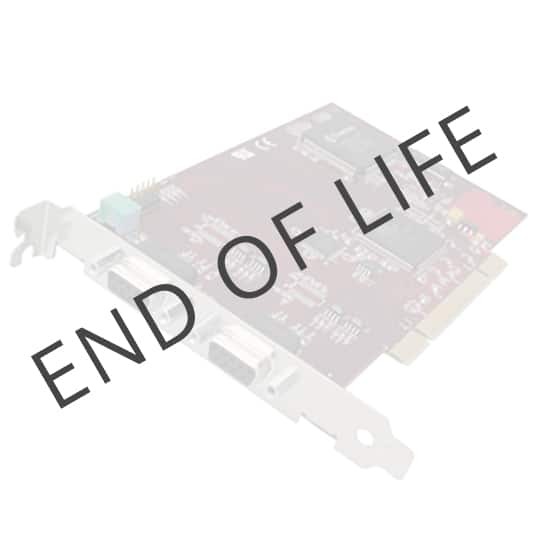 The RocketPort uPCI 8-Port SMPTE card provides eight ports of in-server serial connectivity. It can be used in conjunction with the RocketPort uPCI SMPTE Octacable (99490-9), RocketPort uPCI 8-Port SMPTE Interface (99505-0) or the RocketPort uPCI 8 port uPCI smpte card Rackmount Interface (99495-4), providing a complete solution for broadcast applications.